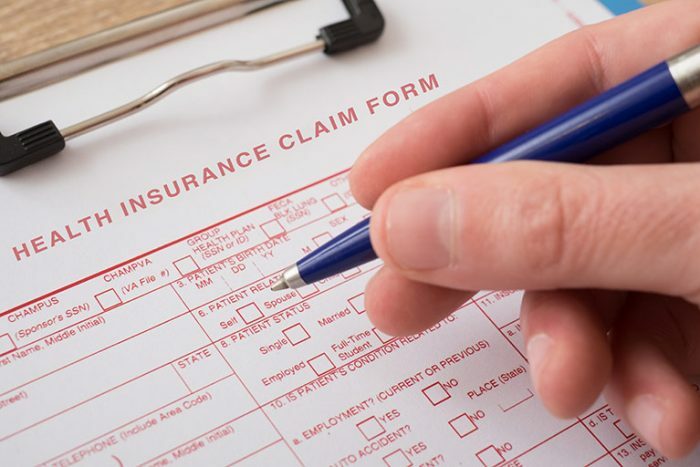 Conejo Valley Practice Management, Inc. provides complete oversight services as well as medical billing and coding services for practices throughout Newbury Park, CA. Let us handle your claims, appeals, data review, patient aging, billing, coding, and more through our HIPAA-compliant software. We help doctors and their support staff focus on patient care, while we make sure the practice’s operational needs are met. We’re a complete practice management team, handling all major areas of patient management, including medical billing, coding, claims, appeals, data review, patient aging and more! We operate strictly within HIPAA guidelines, using a management system that’s completely compliant. We also offer direct access to your patient accounts. We’re a locally-owned, family-operated business with more than 30 years of professional medical billing and coding and complete practice oversight experience behind us. Our business is affiliated with the American Medical Billing Association (AMBA), staying up to date on all industry changes and best practices. Count on us to advise you on your practice’s operational efficiency, including providing financial overviews and patient coverage insights. Overseeing the day-to-day of your medical practice is no small task! Between managing operations and dealing with billing, coding, and insurance claims, there’s little time for much else—including patients. Instead of trying to split time between all the paperwork and your patients, hand the reins to Conejo Valley Practice Management, Inc. We help you put your focus where it’s needed most: on your patients. As an experienced medical billing and coding service in California, we handle the complete oversight of your practice in a way that’s tailored and precise, tending to everything necessary to keep your operations fluid and healthy. We’ve got more than a decade of experience in practice management, backed by a wealth of experience and education that enables us to meet the needs of your practice. Using our HIPAA-compliant management software we can manage billing, and claims, stay on top of coding, provide doctors with practice insights and coordinate the general day-to-day needs of your practice. We work to keep client retention high, errors low, bills paid on time and your stress in-check! Contact us today and see how we’ve set ourselves apart from other private practice billing and coding services in California. Our knowledgeable staff offers excellent representation, accurate work, and on-demand consultation. Conejo Valley Practice Management, Inc. helps you manage your practice so you can focus on what matters most: patient health. Contact us today to learn more about our capabilities.